We are fully aware of the impact of our activity for our clients and society in general. All activity undertaken by Acantho is governed by the most demanding quality standards and we pay the utmost attention to every last detail in each operation. We use our own corporate management system as a back-up, providing us with the necessary alerts and most advanced management indicators corresponding to our activity. 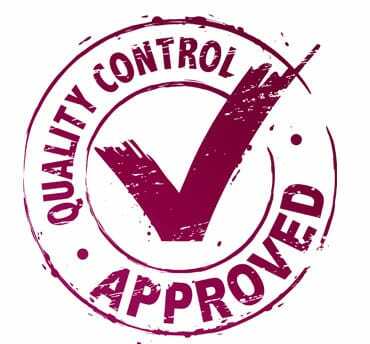 Our operations-specific quality procedures guarantee maximum control over the service or product provided. After each service, we evaluate our suppliers and request assessments from our clients in order to enhance the entire process each day and be able to provide you with better services at more competitive prices.